When Mahma was a child, he dreamed of being a teacher. However, poverty made that dream out of reach to Mahma as he grew up. Instead, he became a farmer in Sinjar, a town in northern Iraq. Then in 2014, the Islamic State in Iraq and Syria (ISIS) attacked Sinjar and surrounding villages in what has been internationally recognized as the 74th attempted genocide of the Yazidi people. Tens of thousands of Yazidis, including Mahma, fled to escape ISIS. Now, almost five years later, hundreds of Yazidi adults and thousands of Yazidi children have found hope in an unexpected place—inside the camps for internally displaced people (IDP) in the Kurdish Region of Iraq (KRI) where they’ve ended up. 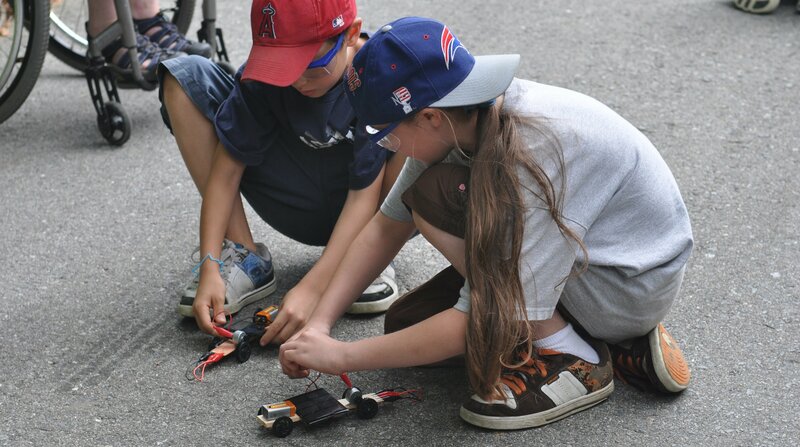 This hope has come from an innovative STEM (science, technology, engineering, and math) program for K-8 students that has taken root in the U.N. camps and surrounding schools. 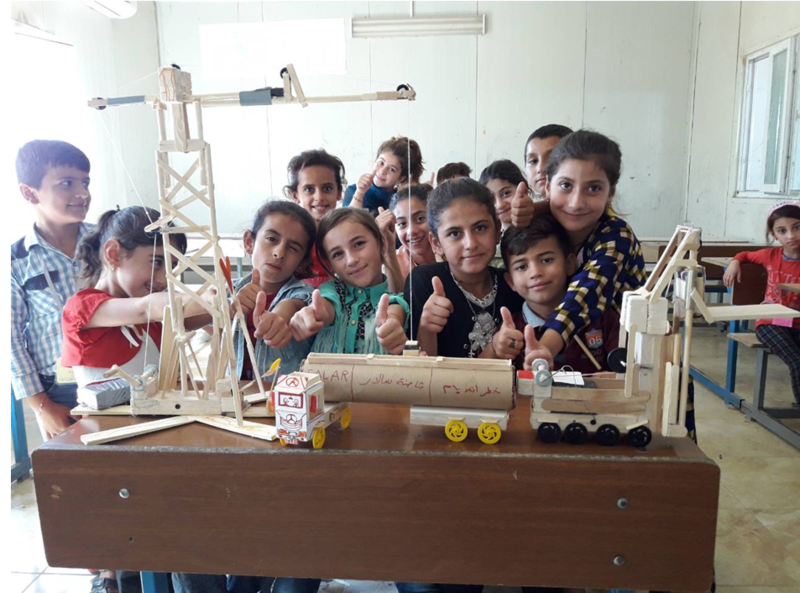 The STEM program, launched in 2015, is aimed at bringing relevant and lifelong skills to children living in the camps while at the same time helping them build skills to cope with conflict. Why is Culture Key to Implementing the Next Generation Science Standards? This quote is KnowAtom’s take on the quip attributed to management guru Peter Drucker, “Culture eats strategy for breakfast,” which emphasizes the critical role that an organization’s culture—even more than any strategy it might develop—plays in that organization’s success. 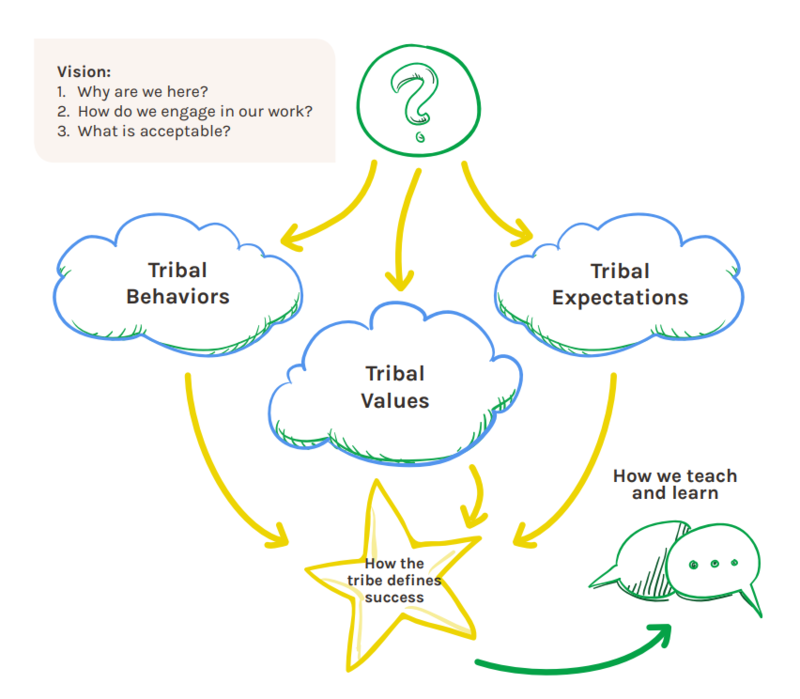 We're modifying it to say that culture eats both strategy and programs for breakfast. cultural shifts needed to ensure a smooth and successful implementation. Innovative companies like iRobot face many of the same challenges as teachers and school districts that are adopting and beginning to implement the Next Generation Science Standards. 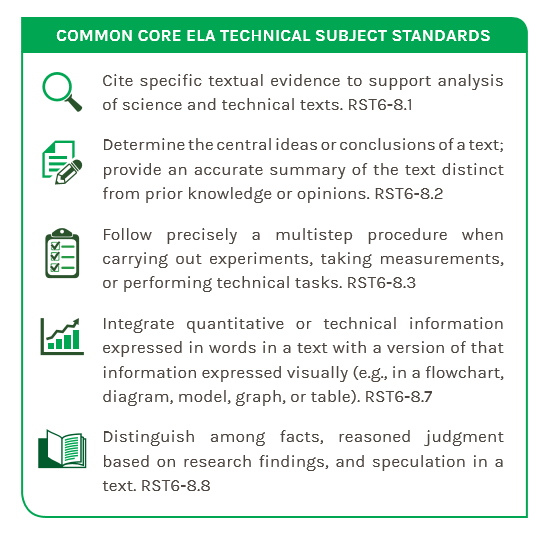 Where do NGSS and ELA Standards Intersect? 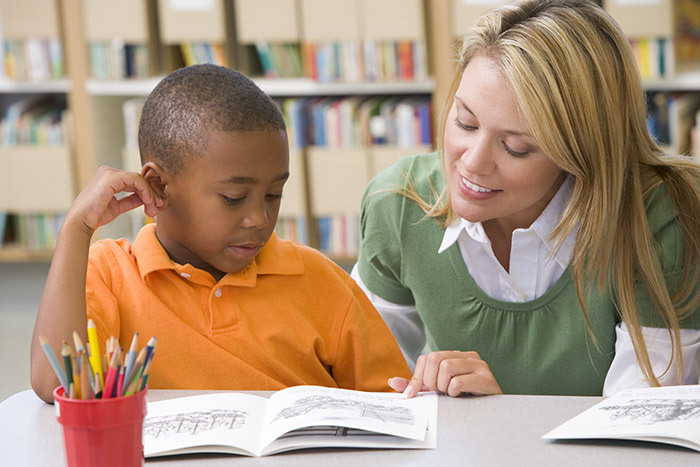 The Common Core State Standards for English Language Arts & Literacy are the next generation of K–12 literacy standards. 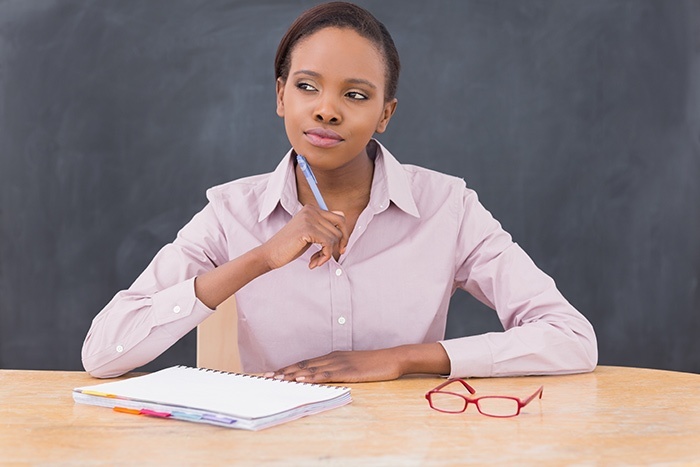 In grades 6-12, Common Core State Standards require teachers of history/social studies, science, and technical subjects to use their content area expertise to help students and ELA teachers meet the particular challenges of reading, writing, speaking, listening, and language in their respective fields. For this reason, there are a number of crossovers between the Next Generation Science Standards and Common Core ELA standards. When it comes to the Next Generation Science Standards, educators sometimes have more questions than answers. What are the NGSS all about? Why do they exist? Why is the approach to science and inquiry methods changing? The answer lies in the STEM cycle. 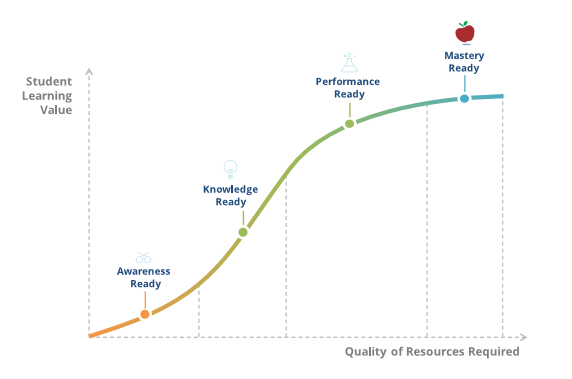 As school leaders become more focused on successfully implementing the Next Generation Science Standards, I’ve noticed one topic is getting more attention than ever before: how important it is that principals understand the new standards and the expectations of a next generation science classroom. 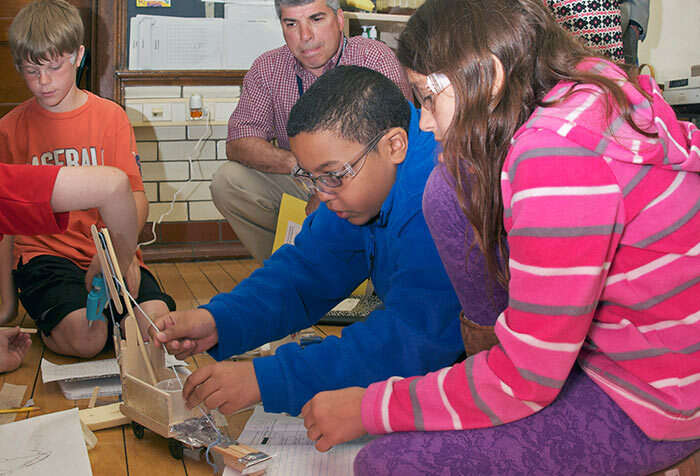 The Next Generation Science Standards call for dramatic shifts in teaching and learning. It will be important to go about implementation carefully and thoughtfully. 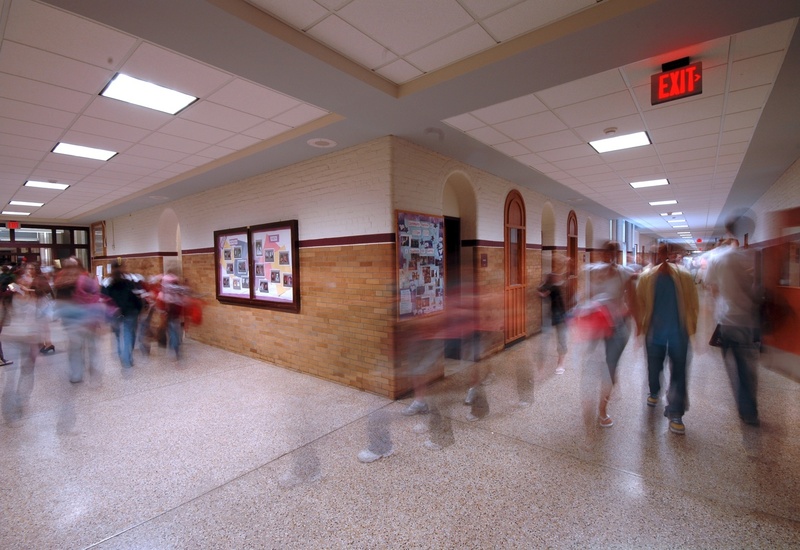 There are concrete steps that educators and administrators can take to ensure a successful implementation. Educators frequently want to know what kind of investment is expected in order to implement NGSS in schools. This is a difficult question to answer. 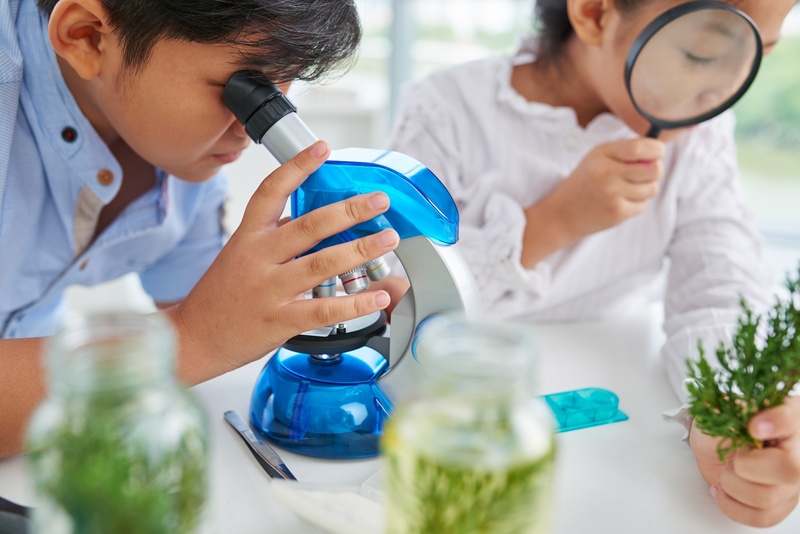 The Next Generation Science Standards are inquiry-based standards, which inherently require students to be put into the role of scientist and engineer. That requires certain materials because the NGSS standards are all about investigative phenomena happening in the classroom in real time. 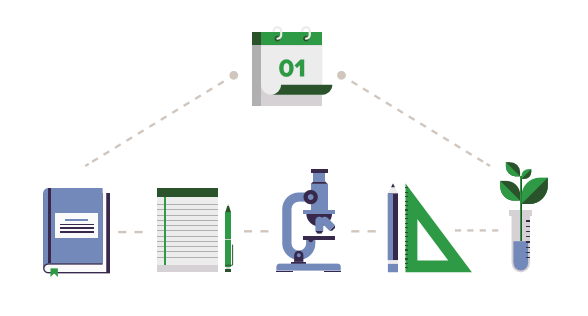 Budgeting enough science time on learning will go a long way toward helping districts successfully implement the Next Generation Science Standards (NGSS). If you don’t have enough time on learning for science, your implementation of NGSS will likely run into some significant hurdles. This is because of the importance of effective STEM instruction under NGSS . 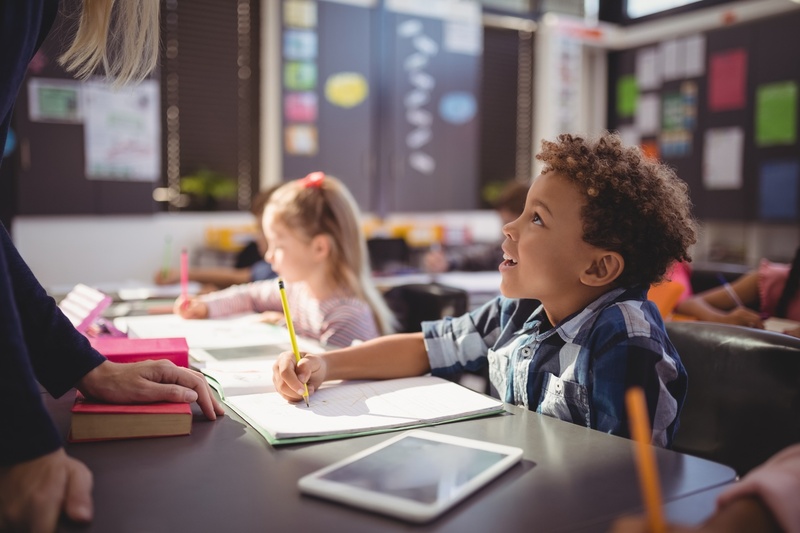 The National Research Council definition of effective science instruction is that it capitalizes on students’ early interest experiences and builds on it. Summer is winding down, which means that most educators are back in the classroom. I’ve been meeting with STEM teachers and curriculum planners about using KnowAtom in their classrooms. It has been so inspiring watching all of you dedicated educators as you prepare for a new year of engaging students in the creative, analytic, and evaluative forum that is science education. 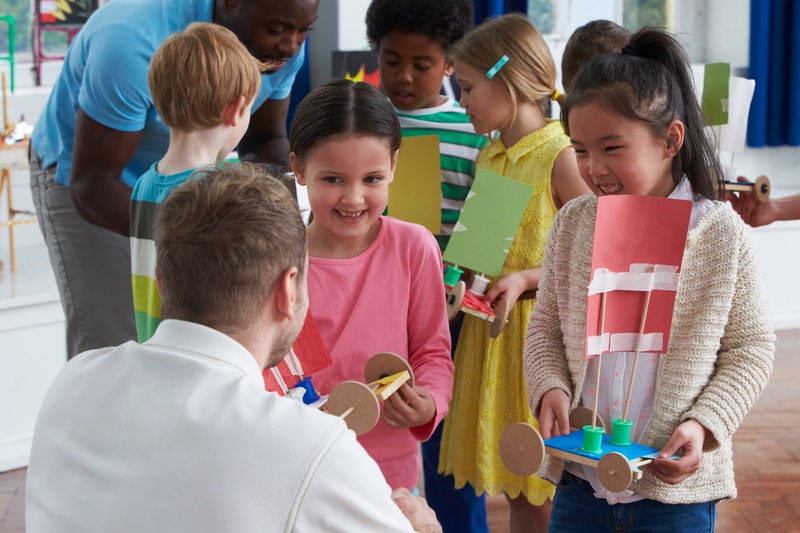 In short, NGSS-aligned curriculum does not demonstrate the same depth of thinking as curriculum intentionally designed to help students think critically, meet the performance expectations, and step into the shoes of scientists and engineers. To see why, it’s helpful to look at specific differences between aligned and designed curriculum, then discuss how we might go about designing classrooms for true alignment to the Next Generation Science Standards. According to the National Research Council’s 2011 definition of effective STEM instruction (a definition that helped lay the foundation of what would become the Next Generation Science Standards), "Effective STEM instruction capitalizes on students’ early interests and experiences, identifies and builds on what they know, and provides them with experiences to engage them in the practices of science and sustain their interest." Because of the Next Generation Science Standards, the classroom experience is moving away from the traditional models of remembering, understanding and applying information. Memorizing information, like that there are solids, liquids and gasses, won’t cut it anymore. The idea that we know this rock is sedimentary because it has layers isn’t enough. What is going to move students forward is being able to use that knowledge to analyze a situation, evaluate a problem or create something. 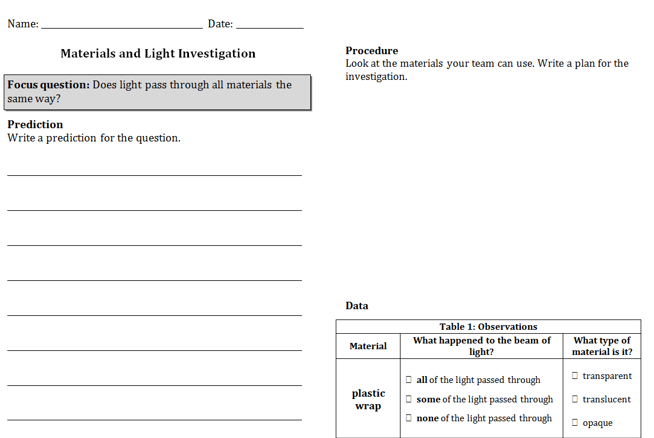 There are a number of crossovers between Next Generation Science Standards and Common Core math, art and ELA practices. Here are a few real-world examples of each. Before NGSS, you may have used textbooks, etexts, or otherwise taken a content approach centering on understanding and applying. What the new Next Generation Science Standards ask is that we go further in challenging student's higher order thinking skills: creating, evaluating and analyzing, so that students are not only consuming the content but are actually participating and interacting with it, working to develop it as a solution to a problem or answer to a question of their own within the classroom.